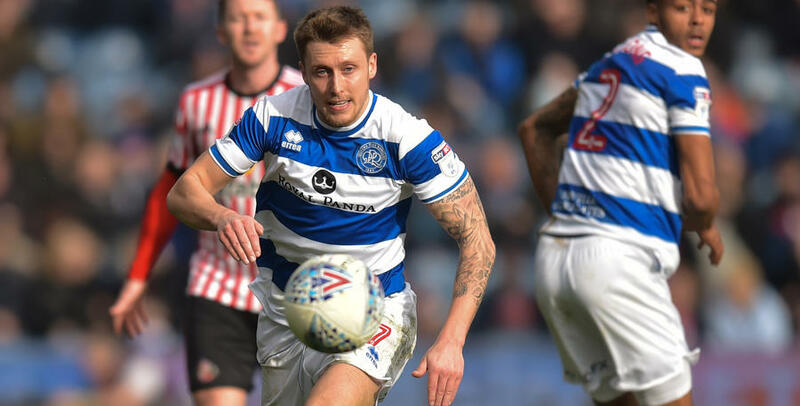 LUKE Freeman was full of praise for Ebere Eze after the youngster scored the only goal of the game to give QPR all three points against Sunderland on Saturday. 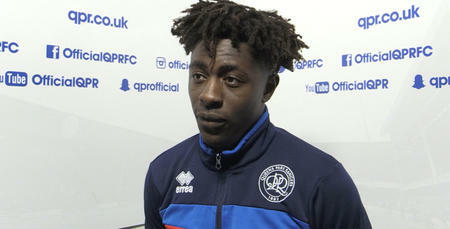 Eze, who joined the club two years ago, netted on his full league debut and Freeman told www.qpr.co.uk: “He did really well. “He has been doing well in training and he showed on Saturday what he can do. Eze’s winner came on 62 minutes when the 19-year-old exchanged passes with Matt Smith before coolly rolling the ball beyond Jason Steele. “It was a very nice finish,” Freeman added. 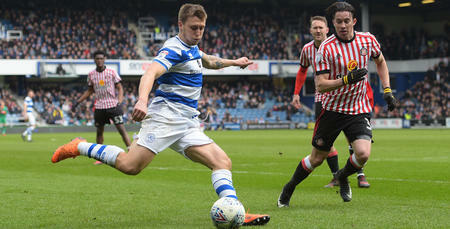 Eze’s goal sealed the victory for Rangers in a game which wasn’t for the purists against relegation-threatened Sunderland, but Freeman says it was important he and his team-mates showed they could handle that side of the game. “We had to show another side to us,” he said. “It seemed that it was their intention to break the game down and stop us from getting into our flow. “You have to maintain your composure and your discipline in matches like that but it can very tough. 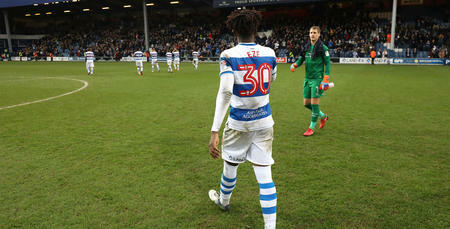 Rangers were handed a numerical advantage early in the second half when Steele was sent off for handling outside his box, although Freeman concedes that made things more difficult for QPR due to the reaction of the visitors. “If you ask the lads, they will all agree that it became more difficult,” he said. “I think that was because Sunderland then felt like they had nothing to lose because of their position in the table. With youngsters such as Eze, Darnell Furlong and Paul Smyth doing well for the first team in recent weeks, Freeman is excited about the potential of the group. “We have got players in the side who can really play football and when we get to the final third, that’s when we are really looking to pick up the pace of our play,” he explained. Rangers travel to Aston Villa tomorrow for their rearranged game at Villa Park after the original fixture was postponed due to the adverse weather. You have to maintain your composure in matches.